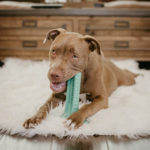 One day your dog is running around with typical puppy playfulness, and the next you’re contemplating the fact you now have a “senior” living in your home. 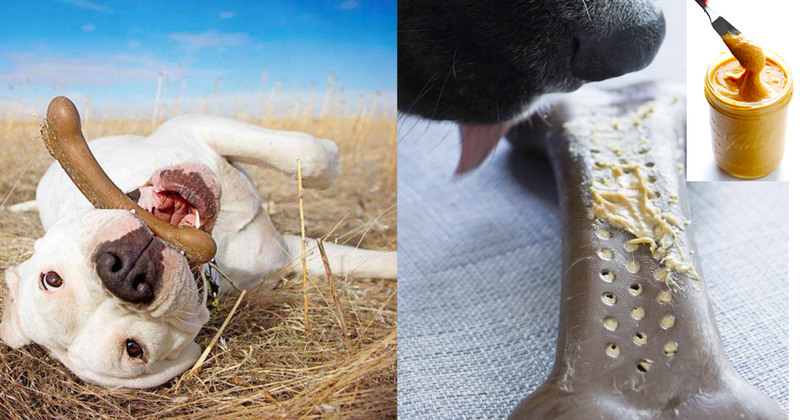 Canine aging can happen quickly, and as with humans, the process isn’t always easy. 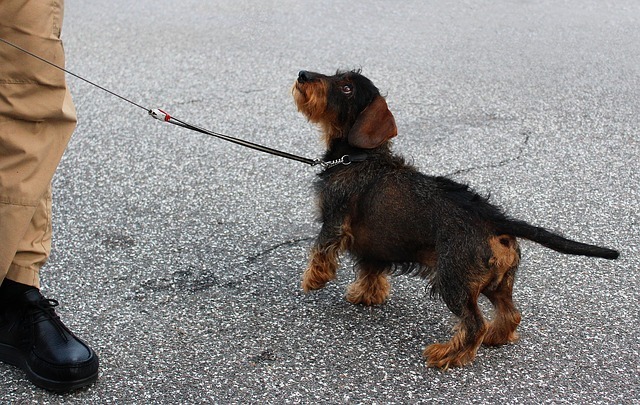 Getting older means a few more grey hairs on their muzzle and shorter walks to accommodate achy joints, and for some dogs, it also means hearing loss. As their body ages, the nerves in their ears can degrade. This leads to gradual hearing loss and deafness. 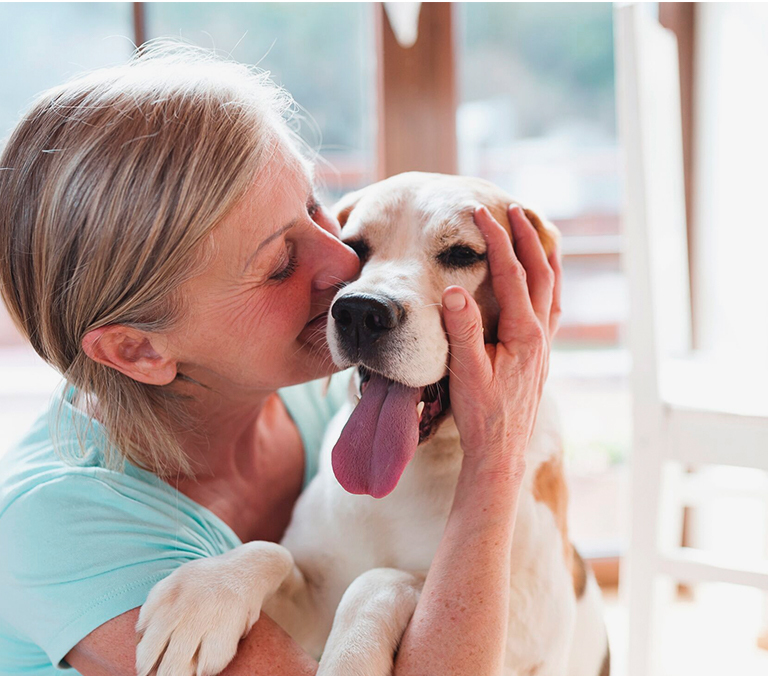 The reality that your senior dog is losing their hearing is hard to face, but it’s important to remember that with the right kind of care, it’s possible for dogs to adapt to deafness and continue to live good lives. 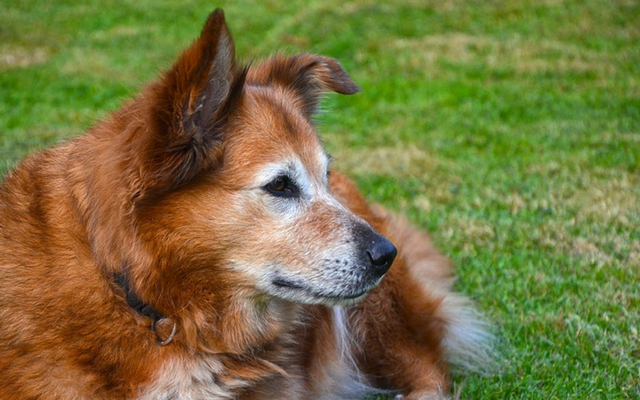 There unfortunately is no way to restore the hearing of a geriatric dog, but there are several things dog owners can to do to fight the negative after-effects of going deaf. 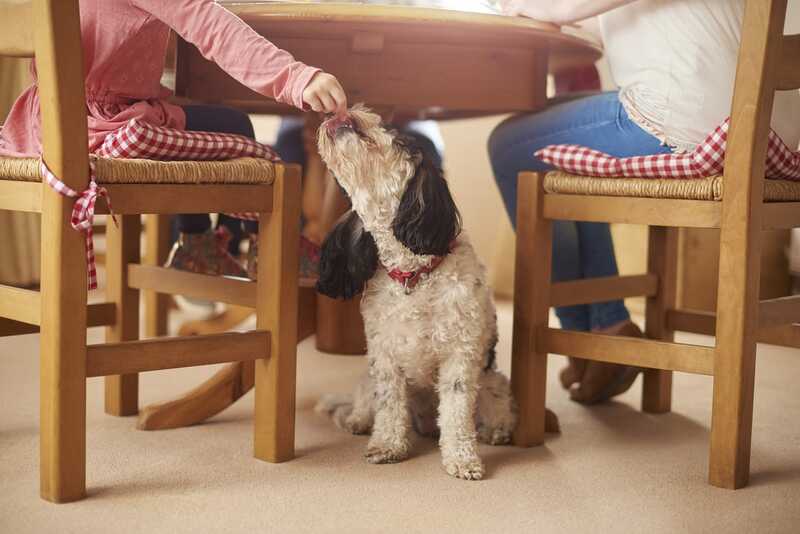 If your dog is seven years old or older, pay attention to these tips to help battle age-related hearing loss. Age-related hearing loss isn’t something that happens overnight. It’s a gradual process that starts slowly and could take months and even years to develop into complete deafness. 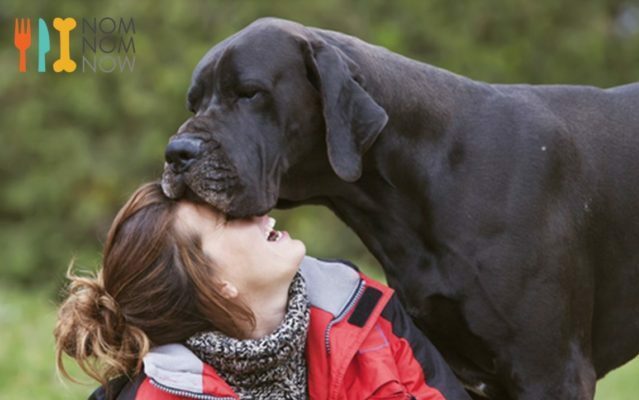 Most dog owners, however, don’t realize it’s happening until the dog has lost nearly all their hearing. 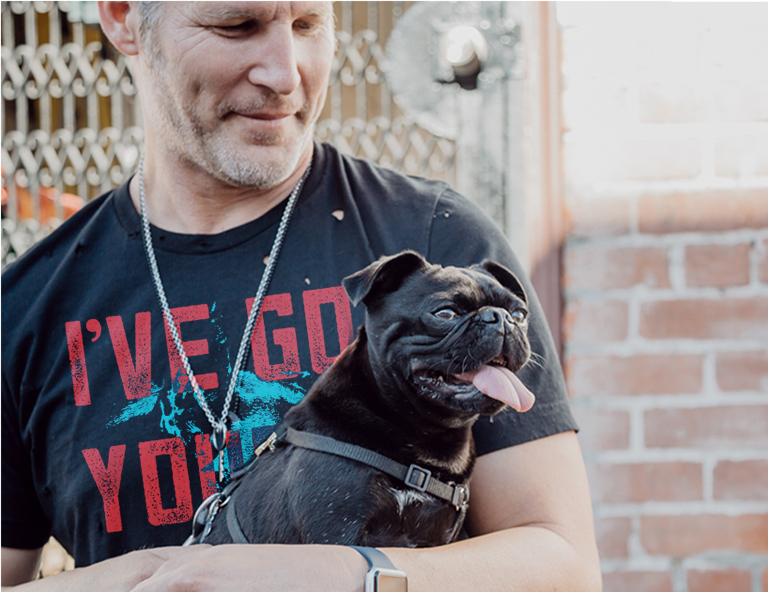 Both you and your dog will have an easier transition if you can spot the signs of hearing loss sooner rather than later. 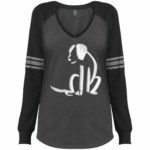 One of the most obvious signs a dog is going deaf is being less responsive to commands and other sounds. 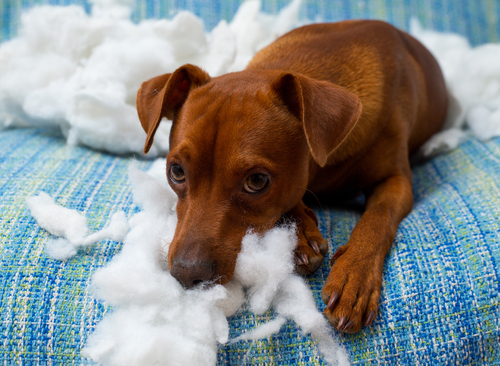 The mild disobedience you might refer to as “selective hearing” could actually be due to the fact your dog didn’t hear you call their name or give a certain command. If they used to have a strong recall but lately have been “ignoring” you, the problem is more likely their hearing than purposeful defiance. 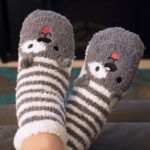 They might also startle more easily and be harder to wake up when sleeping. If you can spot these signs early, you won’t have to make the transition all at once. 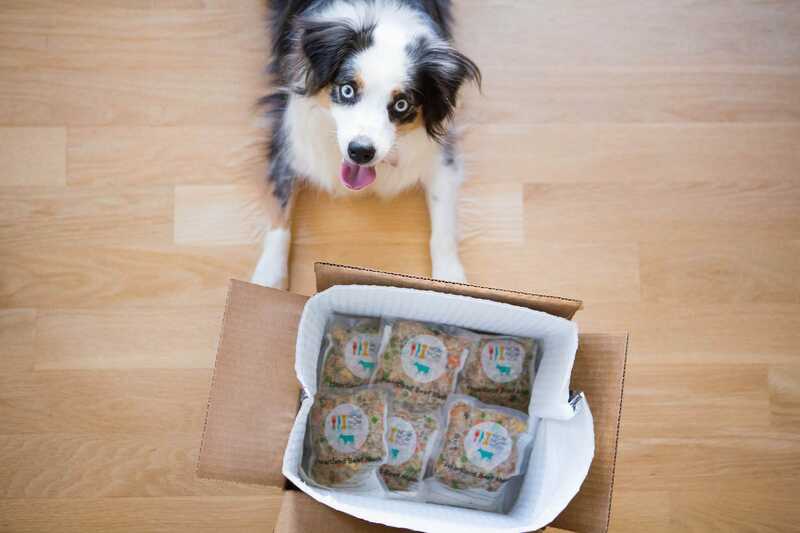 Dog trainers and behaviorists encourage all dog owners to pair hand signals with verbal commands for several reasons. One is that hand signals are often easier to interpret than words that sometimes sound the same, and another is because it prepares everyone involved for the eventual possibility of age-related hearing loss. 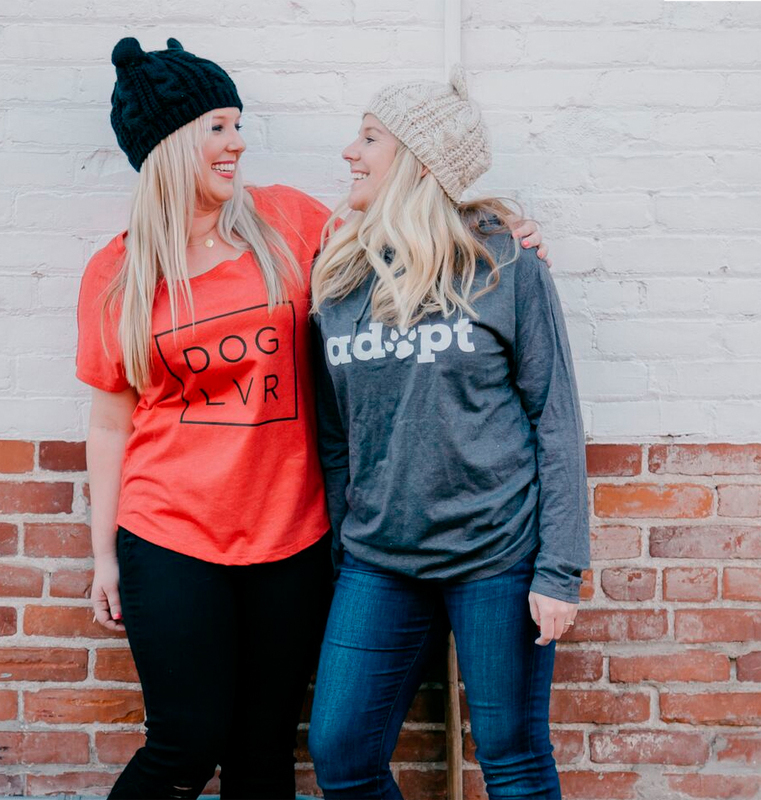 The idea of having to learn a whole new method of communication to connect with a deaf dog can be intimidating. It’s easier when hand signals are already a part of your shared language. If your dog doesn’t already understand a few hand signals, start training them at the first signs of hearing loss. 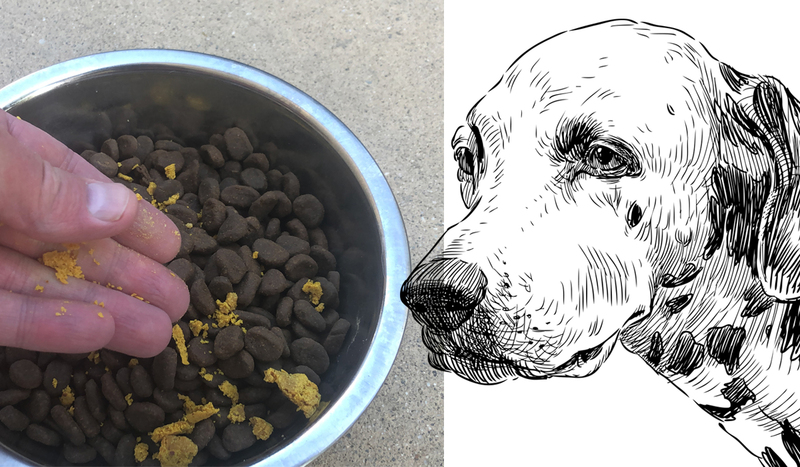 One of the main reasons why deaf dogs have an unfair reputation for being hard to handle is because they spook easily. They can’t hear when someone walks up behind them, and a sudden appearance scares them into involuntary reactions. In some cases, that reaction is a form of aggression. They’re only trying to protect themselves from an unknown threat, but it creates uncomfortable stress for the entire household. You can help everyone by learning how to be obvious with your movements. You never want to startle a deaf or partially deaf dog. Learn how to always approach them from their line of vision. Never walk up to them from behind and make all your movements slow and deliberate. If you have to wake them up, do so with a soft, gentle touch somewhere non-threatening, like their shoulder or paw. As you begin to notice signs your senior dog is going deaf, a visit to the vet should be one of the first things on your to-do list. The only way to know for sure your dog is going deaf is to schedule a Brainstem Auditory Evoked Response (BAER) test. You can skip the test if you and your vet are sure in your diagnosis after general observation, but you still want to talk to a professional to rule out possible causes besides old age. Hearing loss due to aging is natural, but deafness can also be caused by tumors, parasitic infections, drug toxicity, injury, and severe ear infections. You need your vet to rule out these possibilities before moving forward. 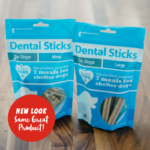 There’s even a chance your dog’s deafness is only temporary and can be cured with the right treatment. 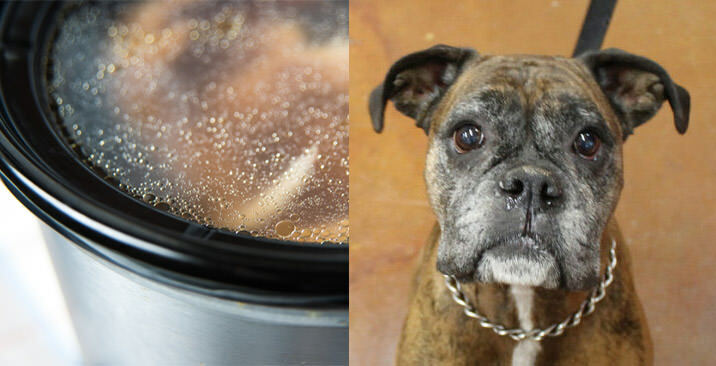 Ear infections and excess wax will make a senior dog’s ear problems worse than they already are. They can speed up nerve degeneration and make your dog go deaf sooner. 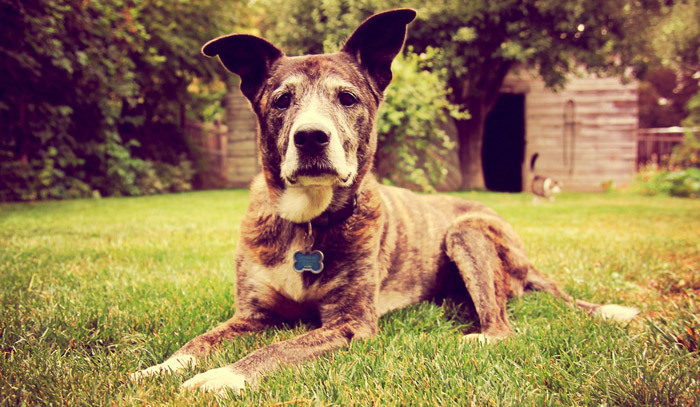 Your senior dog’s ears should be cleaned and taken care of on a regular basis. Animal writer Dina Fantegrossi explains that how often you should clean their ears depends on their breed, ear shape, wax production, and activity level. In general, ears should be cleaned whenever they’re noticeably dirty. 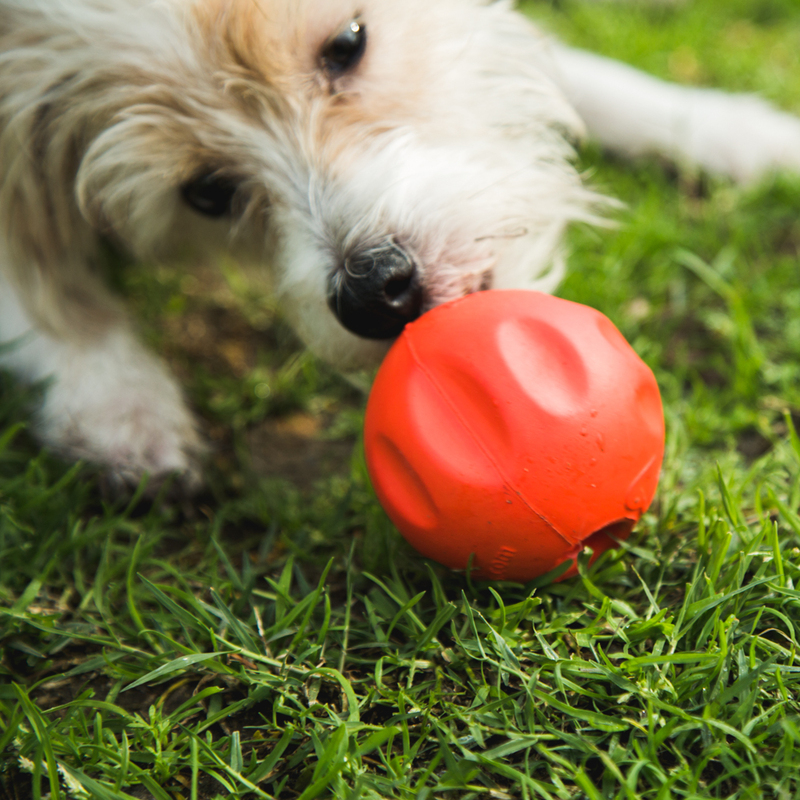 Before you get started on an ear care regimen, you’ll first need the right products. 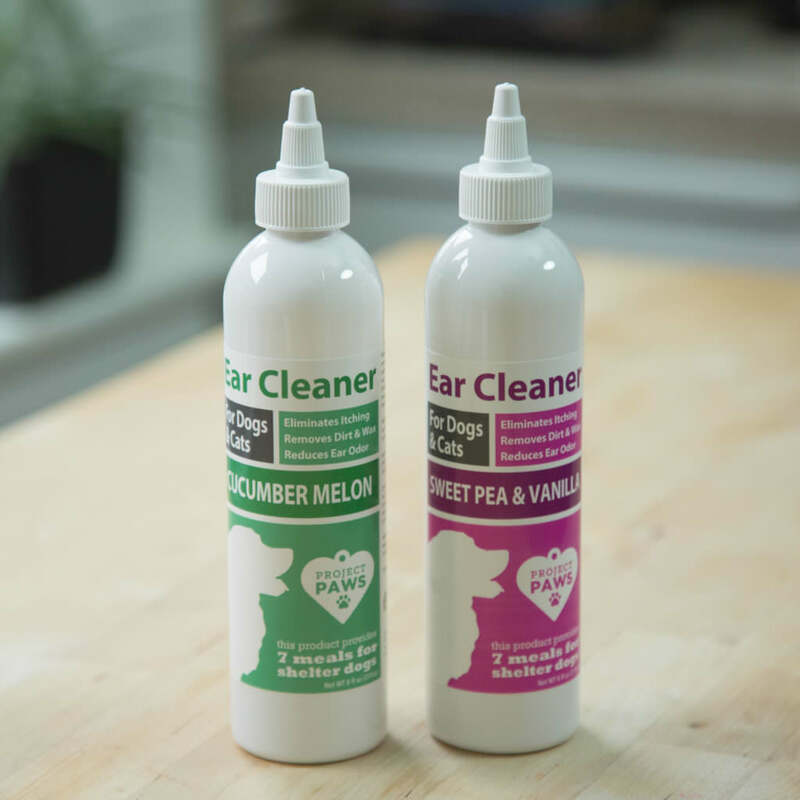 Canine Ear Cleaner with Aloe Vera from Project Paws is a veterinarian formulated cleanser specifically developed to help reduce the risk of ear infections. 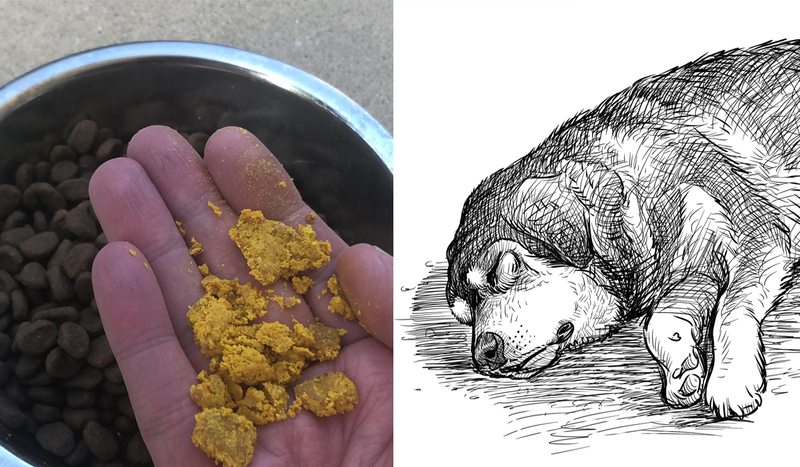 The ingredients are mild yet powerful enough to make a real difference in a dog’s ear health. It deodorizes and cleans while reducing wax buildup without the sting that comes with other products. 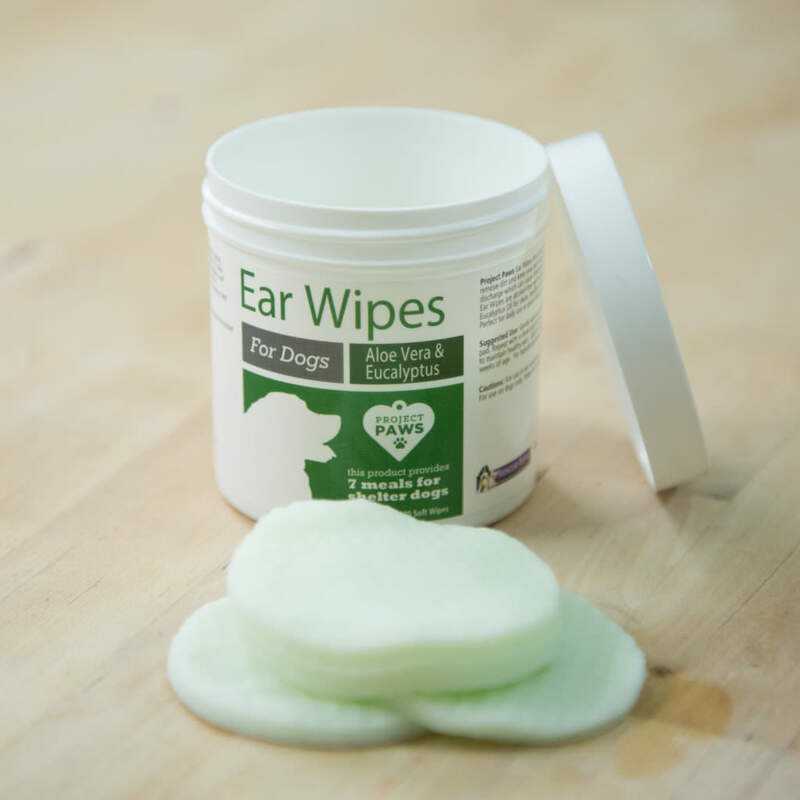 Another option for healthy ears are Ear Wipes from Project Paws. This product does all the good of the Ear Cleaner with the added convenience of being an easy to use wipe. 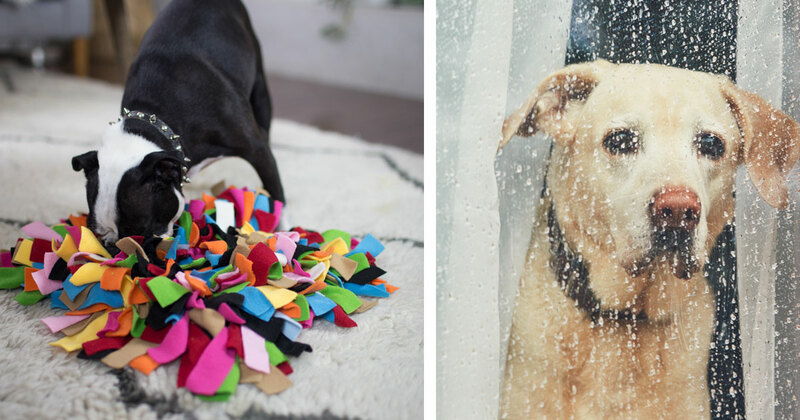 All you have to do is rub your dog’s ear with a wipe until all dirt and gunk is removed. The wipes are alcohol free and have soothing aloe vera and eucalyptus. 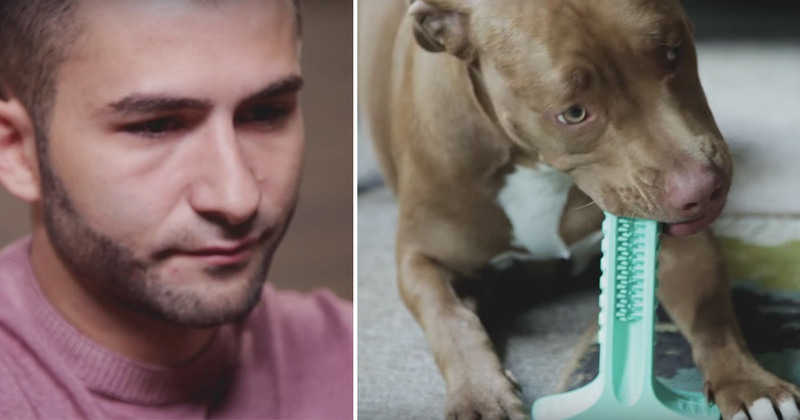 The right ear cleaning products won’t reverse the effects of age-related hearing loss, but they will protect dogs from ear infections that could lead to early deafness and unnecessary pain. 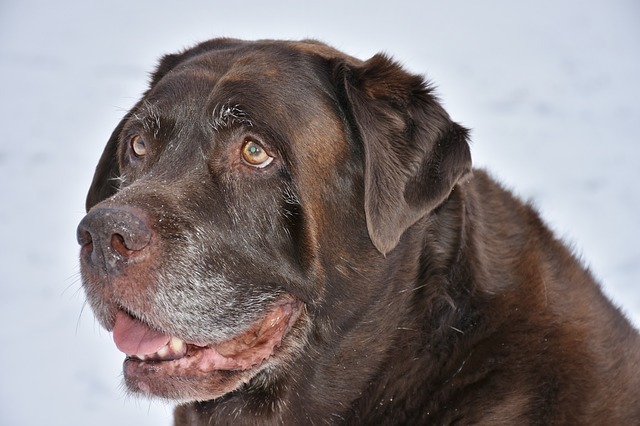 The biggest thing to remember if you have a senior dog is that their hearing loss won’t change how you feel about them. 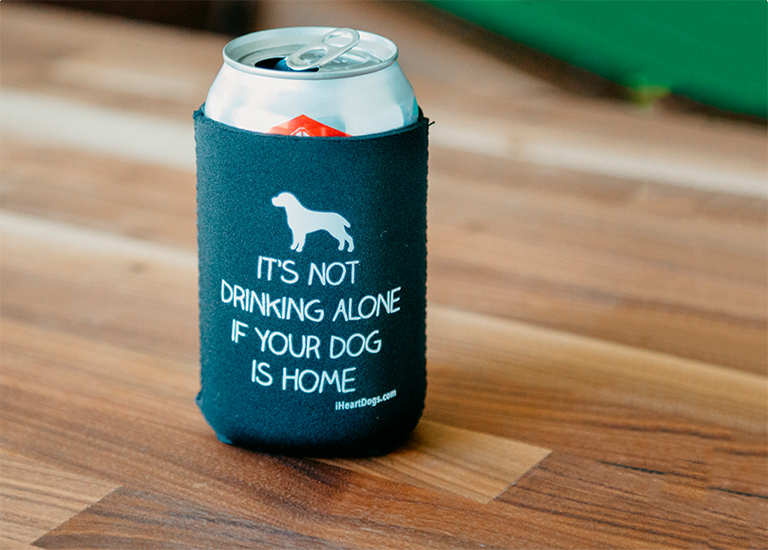 You’ll both need to adjust, but they’ll still be the same dog you’ve loved for years.